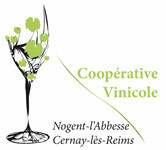 This site has been designed to introduce both the functioning of the Cooperative and the process of development of the wine of Champagne, as it is realized within its premises. You will discover step by step processing of grapes into wine of Champagne, the best known sparkling wine. 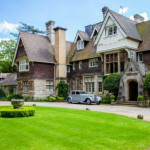 Hambleton Hall is one of the most beautiful hotels in Great Britain. The view on the Lake is spectacular. Two and a half north of Central London (England), The restaurant is a haven for foodies and wine lovers. The rooms combine comfort and style. You can of course enjoy our Champagne. 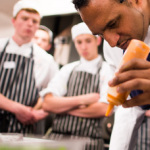 Gidleigh Park offers the ultimate in the kitchen of Michael Caines, But Michael Caines is also ABode hotels in Exeter, Chester and Manchester, as well as coffee Bar & Grills and taverns, The Townhouse, Oswestry. Mickaël CAINES serves our Champagne in its hotels and restaurants.